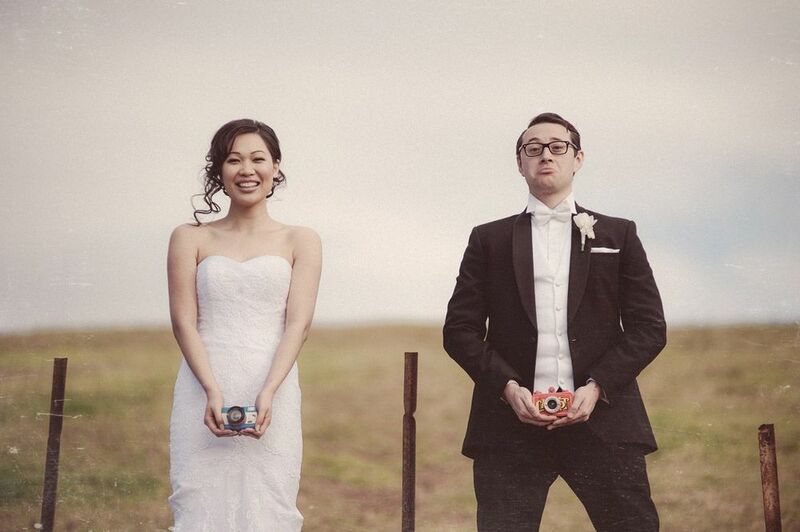 We want to see: weddings full of personality, love, stunning images and interesting backdrops. Whether you are a real bride, a vendor with amazing images or a brand who wants to share their product, send your pictures through! Send your images and we'll review them. If they are declined, we'll let you know. We have loads of submissions so unfortunately can't feature everyone. It can take up to 1 month for us to review, so please be patient. Sign up to our newsletter and keep across all the weddings and articles we are featuring! Dropbox is our preferred method. Please enter the link to your drop box folder. Please do not send us a link to your blog post or send you're photos by email. Please submit 50 - 200 photos of 800 pixels wide + without watermarks. No more than 1 mb for each photo. E.g. Venue, Stylist, Florist, Cake Designer, Stationary, Musicians, Bridal Party Outfits, Cars etc. Include a link to their website and any info you think nice to share about your experiences working with them. They must not have featured in any other publication / blog. Please let us know if you've submitted them anywhere else. If your images are to be featured, we request a 90-day exclusivity period from your publication date on K&C before you submit to another print or online publication. K&C reserve the right to publish and share all images submitted to us. This includes, but not limited to, our website, social media, workshops, newsletters and with clients. For professional photographers concerned about the security of sharing their images, you can opt to use Two Bright Lights however Drop Box is our preferred method.